Private Pilates Sessions are essential if you are looking for optimal results because each of us has our own set of body issues and special needs. I perform continual postural analysis of each client at the beginning of each session. The results of the analysis then guide the rest of the session. The cost for individual sessions is $35. Sliding scale rates are also available for people on limited incomes. 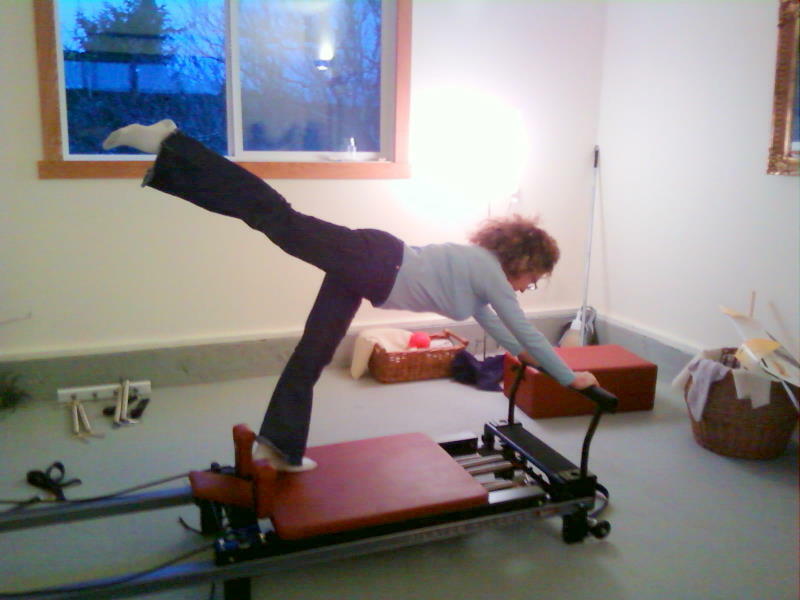 Pilates by the Sea is owned by Linda Slater-Gilbert, Certified Pilates Instructor. Linda has been studying Pilates for ten years and is currently completing full PMA Certification Balanced Body University.